Hi! 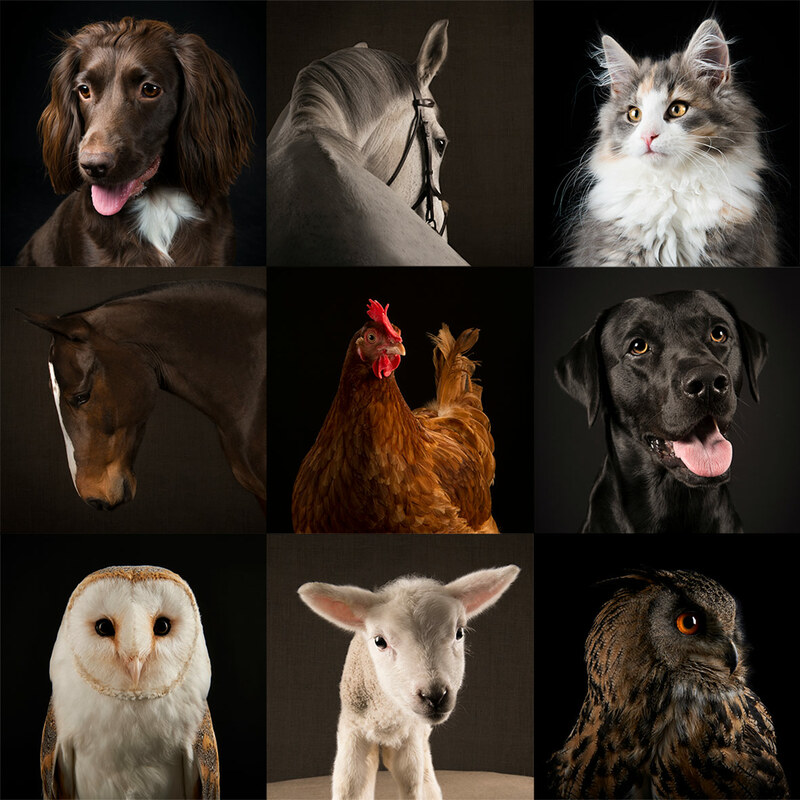 I’m Shannah, and I’m a Norfolk based studio and location photographer, specialising in portrait photography of people and animals. While my main focus is pet photography, ranging from dogs to horses, I also photograph people, capturing families, couples and weddings. 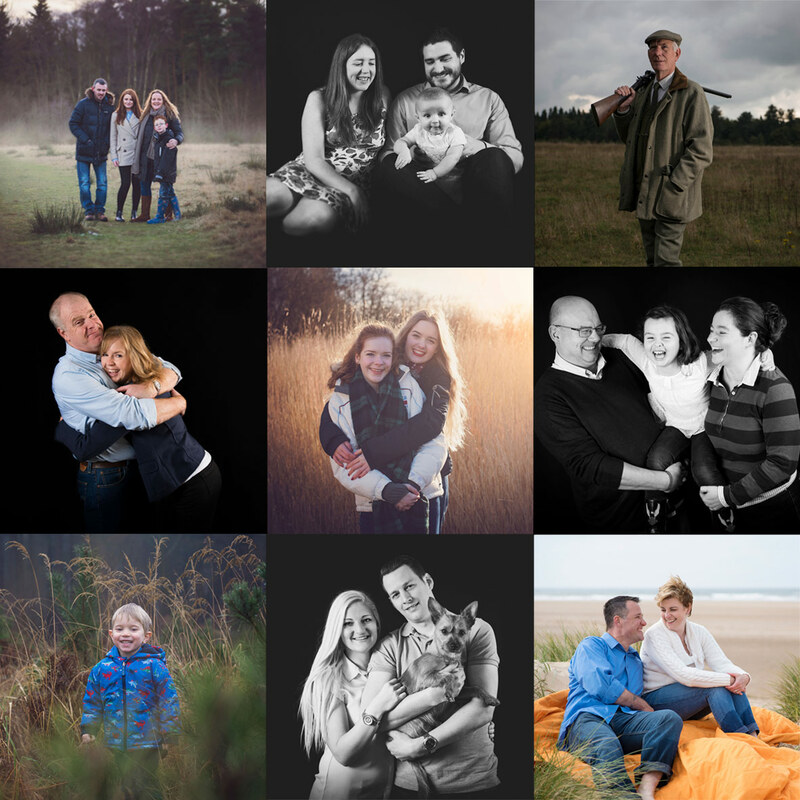 Take a look through my portfolio, and if you have any questions please do get in touch.